Rarely do you hear about people trying to gain weight, but, being underweight can be a serious issue for many people. 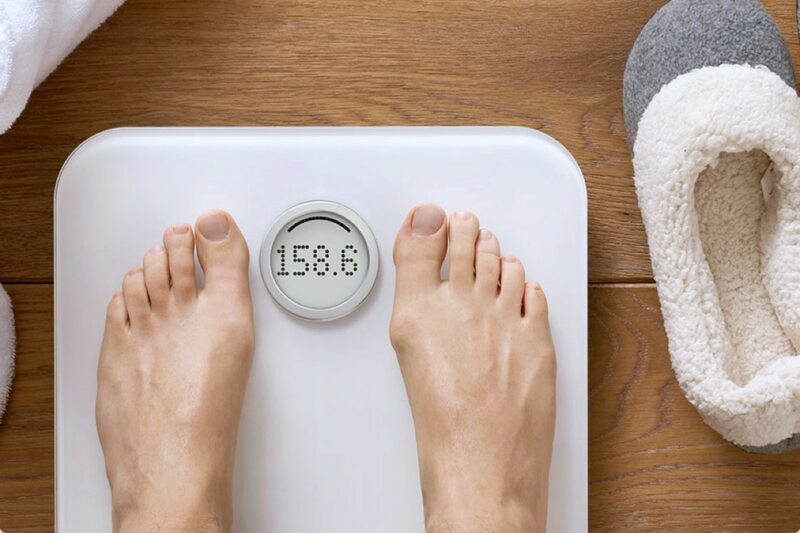 Being underweight can lead to malnourishment, making the body prone to infection, fatigue, heart problems, hair loss, hormone imbalance and low muscle mass. I’m 22 and underweight to the point that it’s embarrassing. Can you give me any times for gaining weight in a healthy way? When it looking to gain weight in a healthy way, it is important to consider the quality of foods being consumed. “You really want to pay attention to the quality because that means you’re going to put on the weight and you stay healthy at the same time,” Ashley Koff, a registered dietitian told me. “So when I say quality— I call it being a qualitarian— I want you to choose the better-quality fats, the better-quality carbohydrates, proteins and also remember those non-starchy vegetables,” she said. “So quality fats, [are] things like hemp seed or coconut oil or olive oil or any of your nuts and seeds and those interestingly are also a source of quality proteins,” Koff added. Koff advised patients stay away from white flour products and instead consume starch-rich vegetables like sweet potatoes, while incorporating whole grains like barley or quinoa. A patient should also seek help from a doctor or registered dietician for guidance.